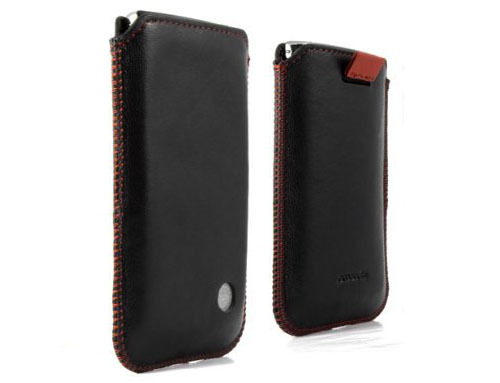 This custom-made Proporta Leather iPod Touch 5G Case is designed to fit the 5th generation iPod Touch. 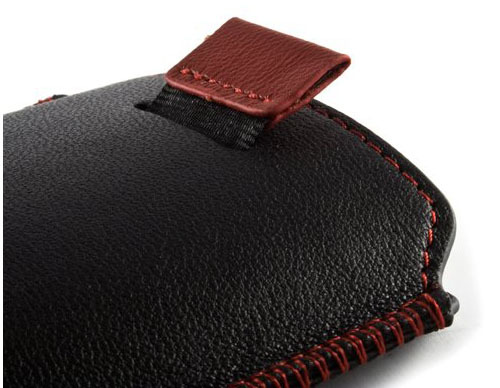 The aluminium lined leather pouch has a pull tab which makes it easy to remove the device from the case. It is hand-crafted from quality leather. Check the discounted price at Amazon.com.